Buy Our Candles in the Online Store! 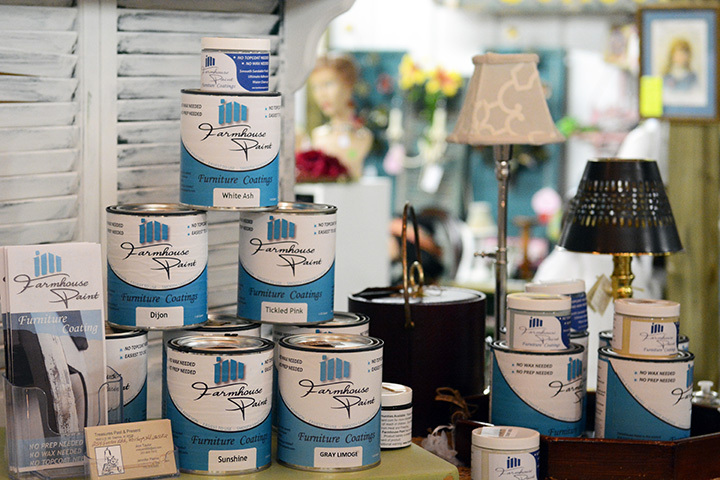 We are distributors of paints and candle product lines, which differently than our antiques and other one-of-a-kind items, you can buy per quantity, and reorder as needed. Candles adorn while providing a variety of aromas and scents. Just to adorn spaces, to aromatize and even to evoke spiritual settings, candles add that special warm feelingand warm light to any space. We have a variety of candles, including our own line crafted to decor and aromatize. 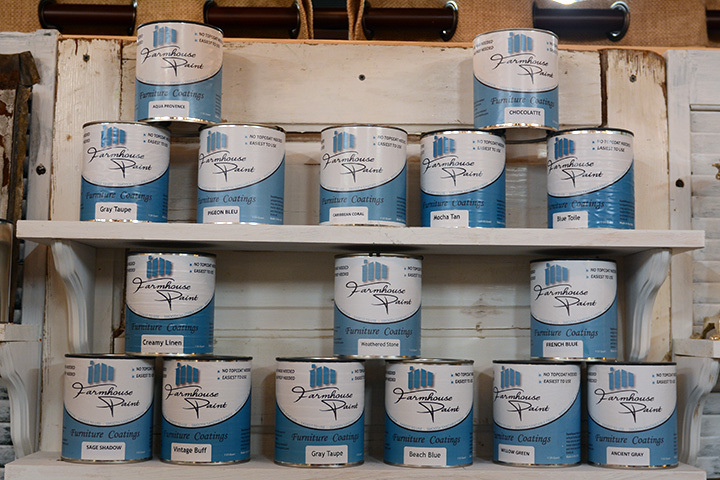 User friendly paints for most surfaces with the environment in mind. Water cleanup, user friendly and spreads easily on any surface. 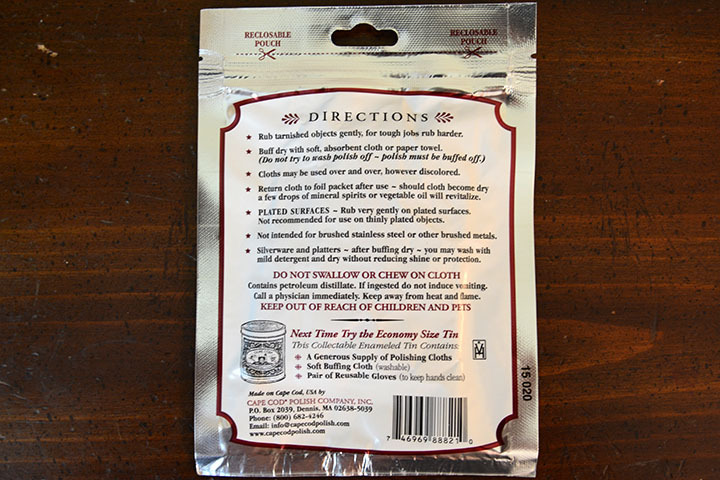 This paint is purchased in quarts or 6oz sizes. Low VOC, with the environment in mind. Whether painting on leather, laminate, metal, plastic and most other surfaces. 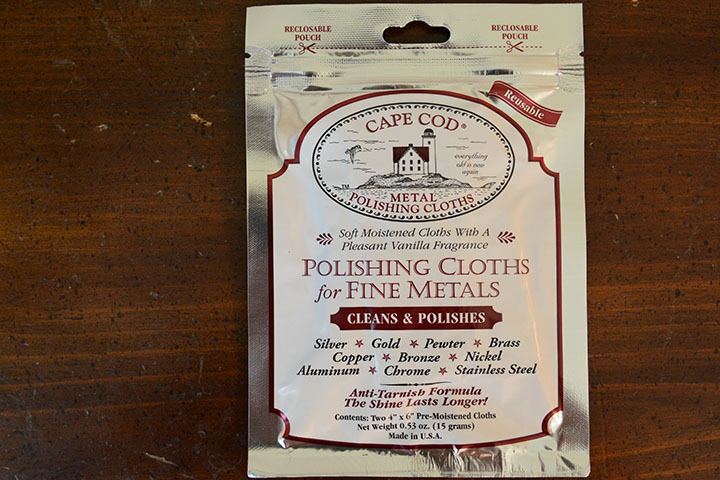 We are proud to be a distribuitor of Cape Code Metal Polishing Cloths, with an anti-tarnish formula that contributes to a longer lasting shine. This cloth can be used in most fine materials such as silver, gold, pewter, nickel, bronze, copper, chrome, aluminum and stainless steel.